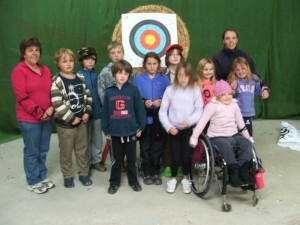 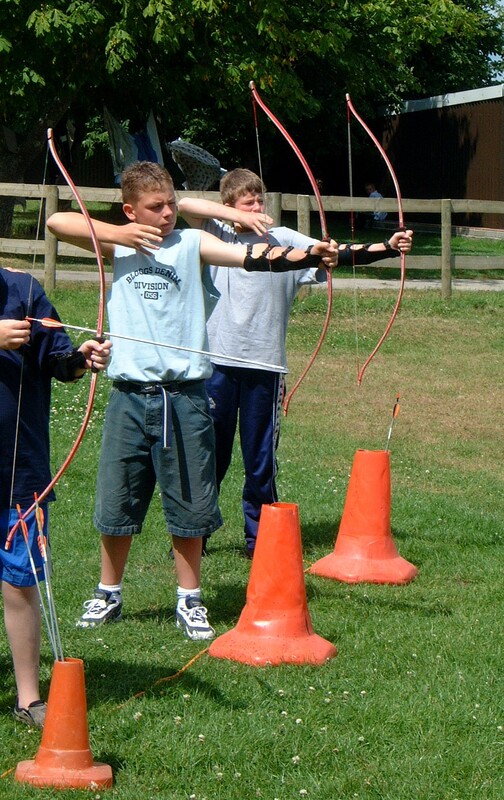 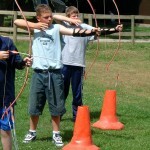 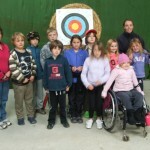 Archery is as inherent to Wales as singing and with a range of bows available to suit all strengths and sizes you can take part in an activity that has been taking place for centuries and is really fun and competitive. 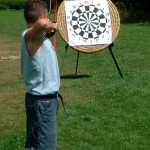 Close attention is paid to discipline and safety on our indoor and outdoor ranges. 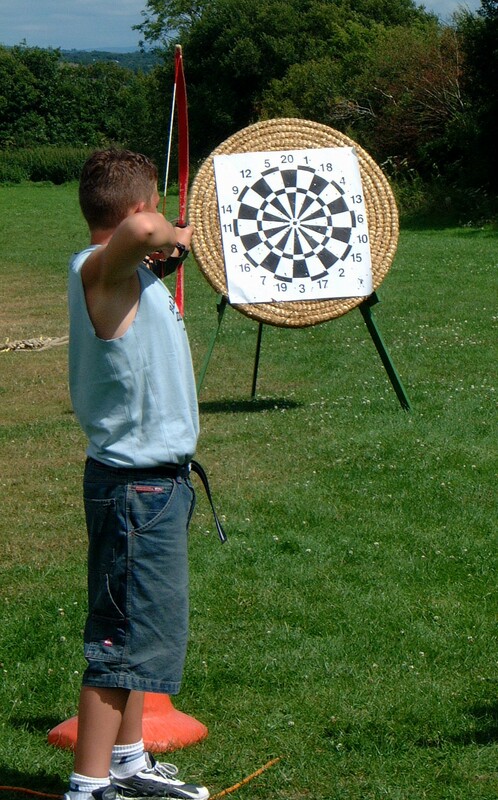 If the weather is good we sometimes finish off with a longer distance shoot, trying to get the arrow into a ring laid onto the ground at the end of the field.